NICOSIA, CYPRUS, January 17, 2013 – Winner Casino is proud to announce the launching of Winner Mobile. Available for Android and Apple mobile devices, Winner Mobile is launching with 12 games ready to go! To download the app, click on the “mobile” tab when visiting Winner Casino. 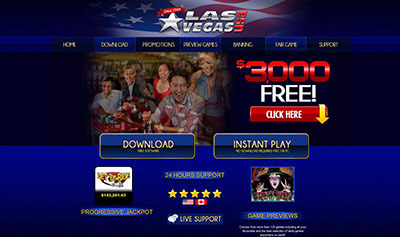 There are 3 ways to start playing at Winner Mobile Casino. The first is by clicking on “Send Link to my Device” and entering your smartphone number. A link to the Winner Mobile app is then sent to your phone. The second way is via the bar code. It’s hard to miss the large bar code in the center of the screen. Take a picture of it with a bar code app for special information about Winner Mobile! The third way to access Winner Mobile is by clicking on any of the 12 mobile casino games. Each game has a “Send Link” graphic on it. Click on it and Winner Mobile will be immediately sent to your phone. 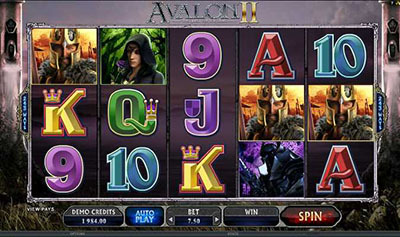 Speaking of games, Winner Casino’s mobile site is starting off with a batch of popular games. In a salute to the hugely popular Iron Man 2 slot game, Winner Mobile includes the Iron Man 2 Scratch Card. Remember the Rocky movie series from the 70’s and 80’s? Relive those memories on your smartphone or tablet with Rocky Scratch! The game even includes video clips from the Italian Stallion’s biggest fights. Progressive Jackpot fans will be pleased to see Gold Rally. The Gold Rally progressive usually pops for over EUR100,000. Who knows – perhaps the next winner will be from Winner Mobile! Table and card game fans will appreciate Blackjack, Premium Roulette Pro and Jacks or Better, a popular variant of video poker. The mobile games have begun at Winner Mobile. Now get out smartphones and tablets and get the must-download casino app of the year! Winner Casino is one of the leading online gaming web sites. The site has something to offer both experienced and new players alike. Winner recently created a millionaire from the Monty Python Spamalot slot game. Who will be Winner’s next millionaire? Is it you? ← 30 Free spins at SlotoCash – 48 HOURS ONLY!